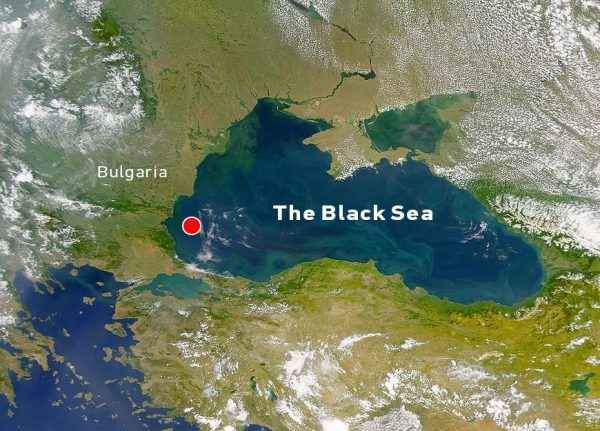 In the depths of the Black Sea, more than 80 kilometers off the coast of Burgas, Bulgaria, an ancient Greek merchant ship, resembling paintings of the vessel used by Homer’s Odysseus, was recently discovered by an Anglo-Bulgarian research team. 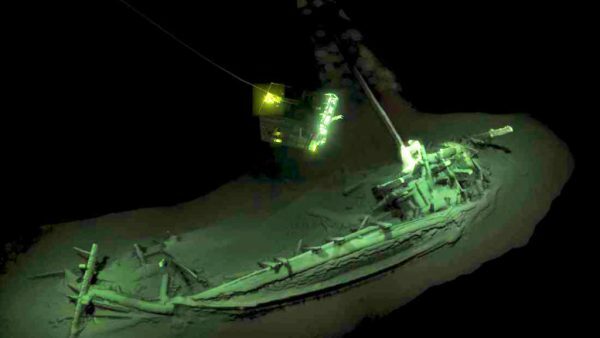 The Black Sea Maritime Archaeology Project (MAP) team located the ship at a depth of 2,000 meters below the surface (well beyond the reach of modern divers) using two underwater robotic explorers to digitally map the wreck in 3D. They also took samples for carbon dating. “It’s when the ROV [remote operated vehicle] drops down through the water column and you see this ship appear in the light at the bottom so perfectly preserved it feels like you step back in time,” MAP researcher Dr. Helen Farr told BBC. 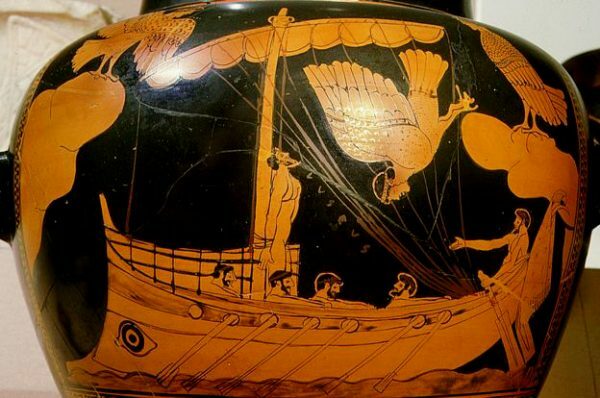 The ship’s design resembles the one depicted in the ancient “Siren Vase,” dating back to 480 BC, where Odysseus is tied to the mast of his own ship sailing past the sirens (whose song leads sailors to crash into the rocks and meet their demise), which is currently in the British Museum. 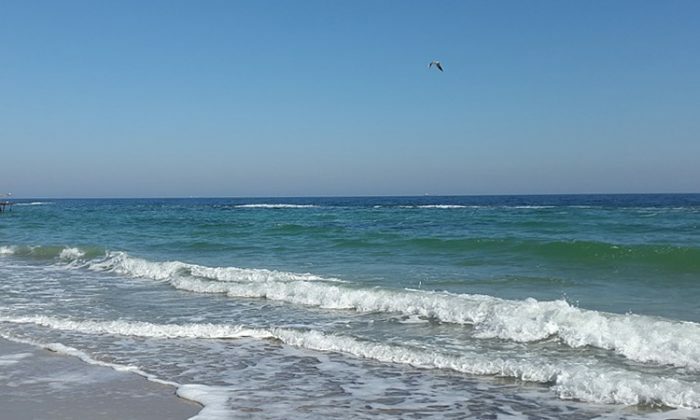 For 2,000 years it has remained mired in the mud of the northern Mediterranean Sea.